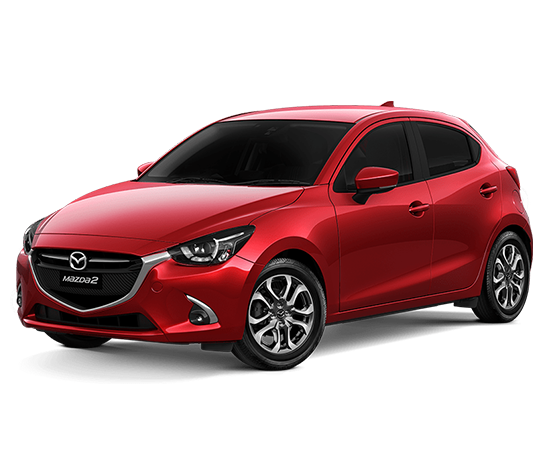 With a design inspired by the predatory stance of a wild animal, Mazda2 is the small, stylish and exciting car that’s ready for action at every turn. 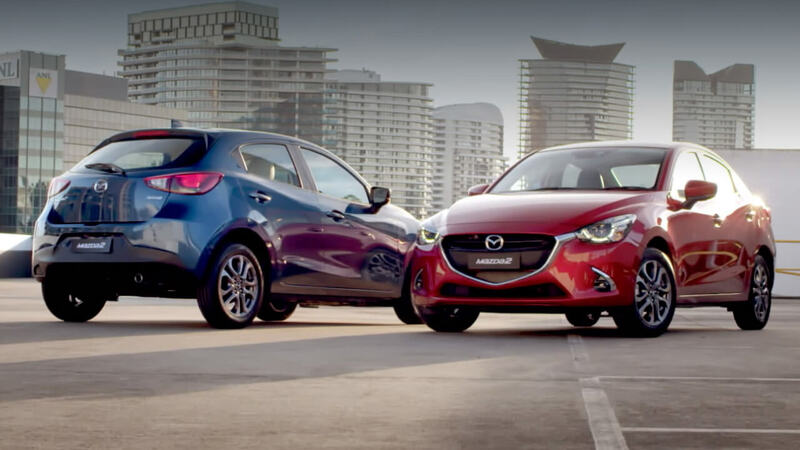 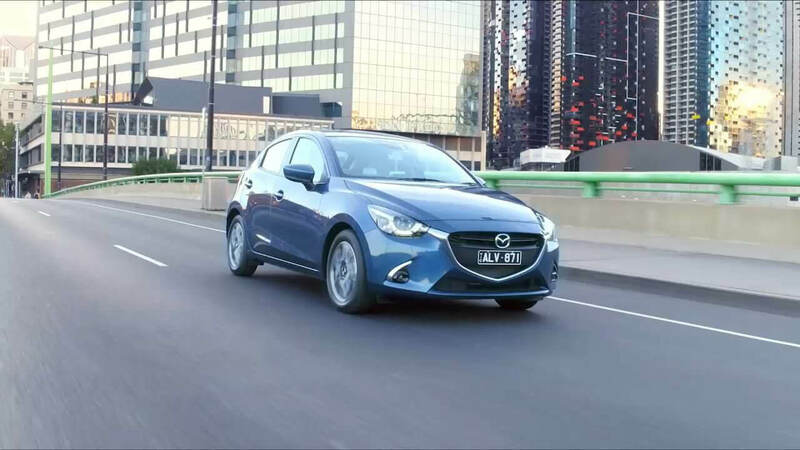 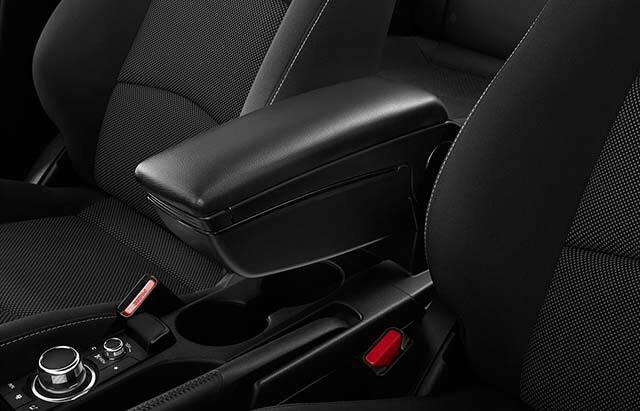 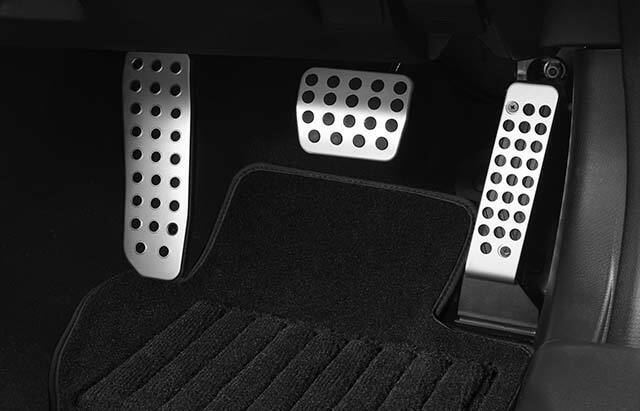 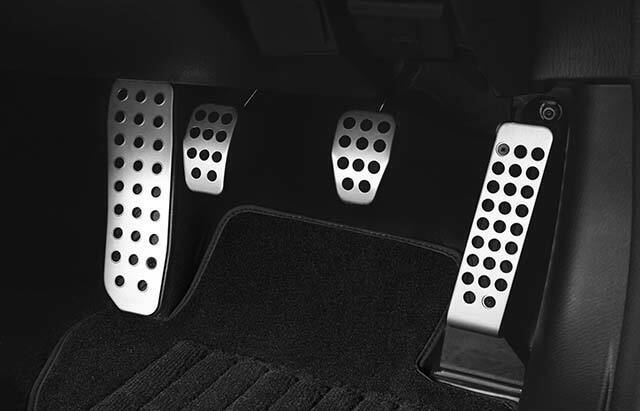 Wherever you take Mazda2, you're always in touch. 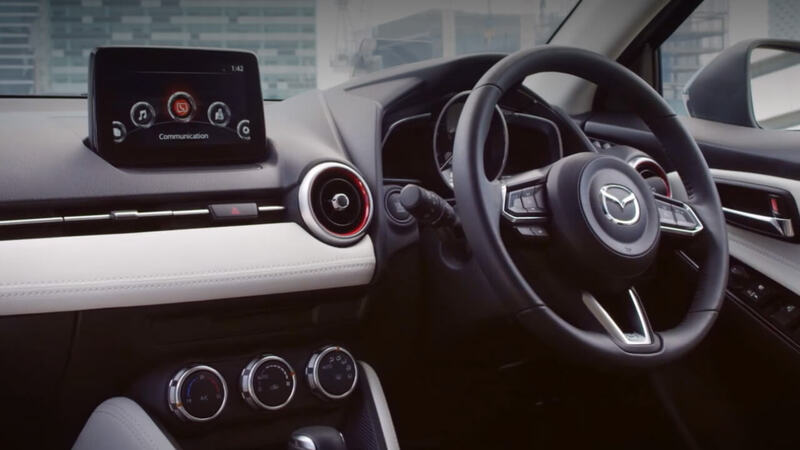 MZD Connect gives you DAB+ digital radio and access to online content including social media feeds, internet radio and podcasts, simply by hooking up your compatible smartphone (in Maxx and above). 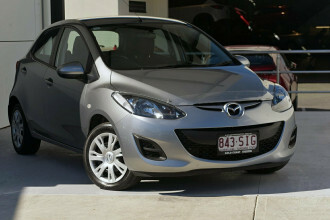 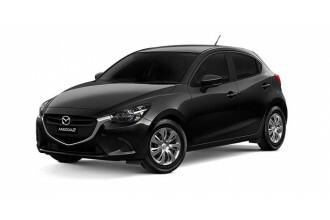 I'm interested in a Used 2012 Mazda 2 Neo (stock #93611). 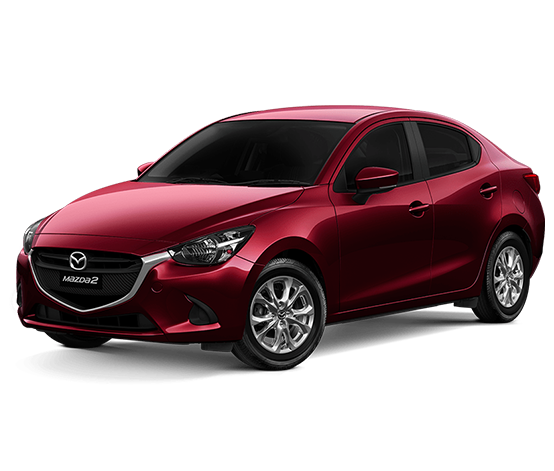 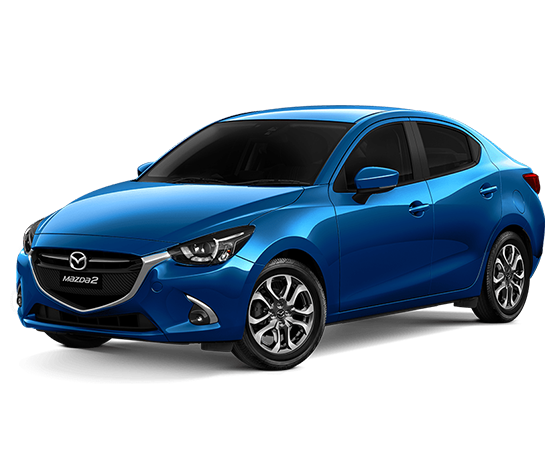 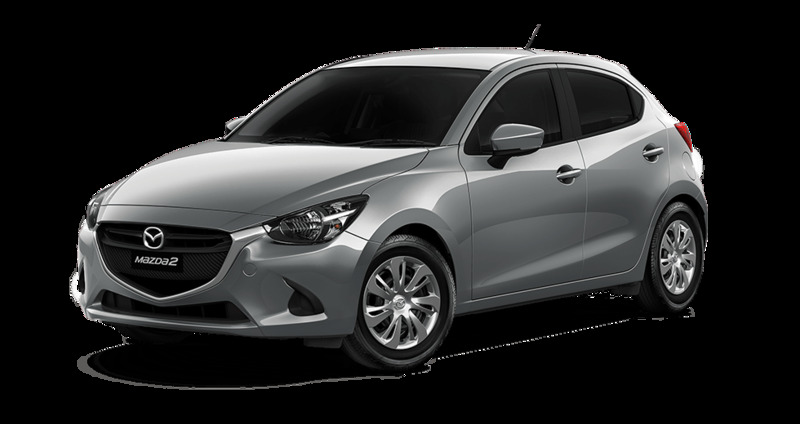 I'm interested in a Used 2015 Mazda 2 Neo (stock #93455).